Well, today we’ll just make some Easter rabbits that of course will be loved by kids but by Mums and Dads too. 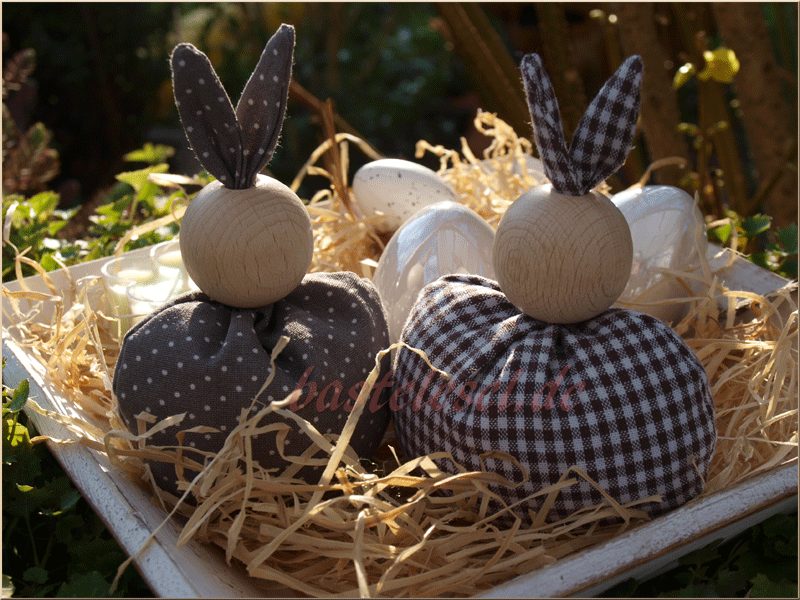 Select some fabric leftovers or cotton neckties to create your own rabbit family. You’ll need wooden balls with holes and these should be drilled through the entire ball. Chose the color you like and take balls mesuring about one inch. Download the free template and print it. 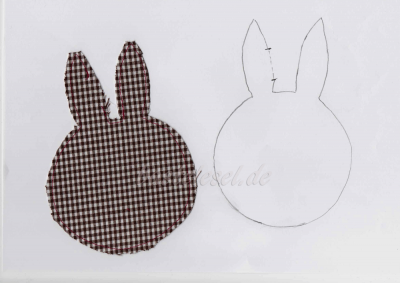 Fold your fabric in half, left sides out, and transfer the rabbit’s shape. Sew it with a seam allowance of 1/4 inch leaving a gap in one of the ears for turning the fabric afterwards. Cut back the seam allowance at the top of the ears and turn your fabric. Clearly work out all tips and folds with a crochet hook or a knitting needle. 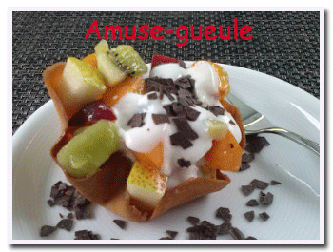 Put a small funnel in the ear’s gap and fill the body with rice or decoration granulate. Then close the gap with a slip or ladder stitch. Twist both ears together and pull them through the wooden ball’s hole. Unfold and shape both ears. If you like you may add some lavender buds to the granulate so that your rabbits will release a lovely perfume to your home.